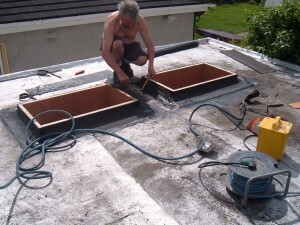 The biggest problem with flat roofs is water drainage and standing water. 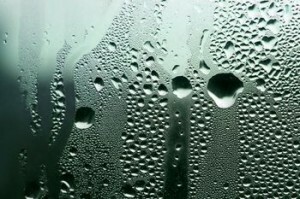 These will eventually lead to leaks and you don’t want that. 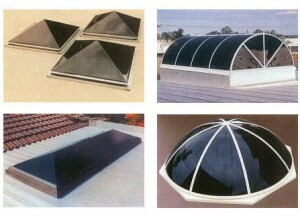 One solution is to use specially designed skylights like dome skylights because they are perfect against leaks on a flat roof. 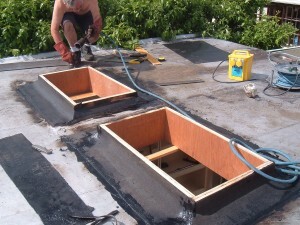 If the roof is also covered in a rubber membrane then the dome skylight will keep water away and will provide you with the light most. 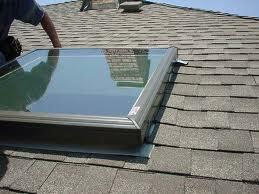 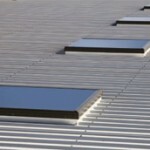 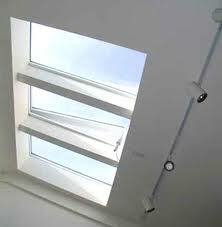 An alternative to bubble skylights are the raised skylights. 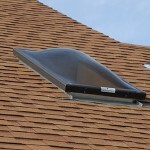 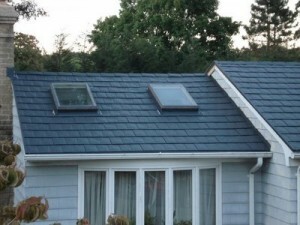 The difference with this type of skylight is that they are installed at a level higher than the roof and this way water can get piled between the window and the frame. 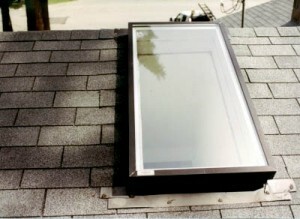 One big problem is that if standing water makes its way through the inside of the skylight and then freezes, it will make a lot of damage. 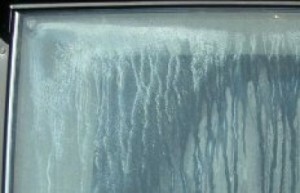 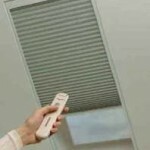 This damage could mean a crack or other damage to the workings. 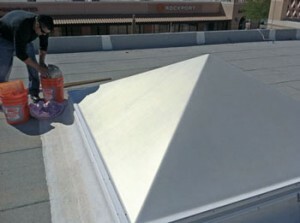 A last solution is the clerestory. 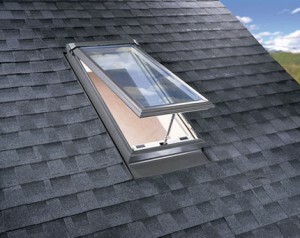 This is the opposite of the raised skylight because it has windows on the sides but it is also raised above the roof. 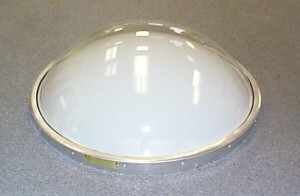 They were actually also used in the past where light wasn’t coming from electricity.